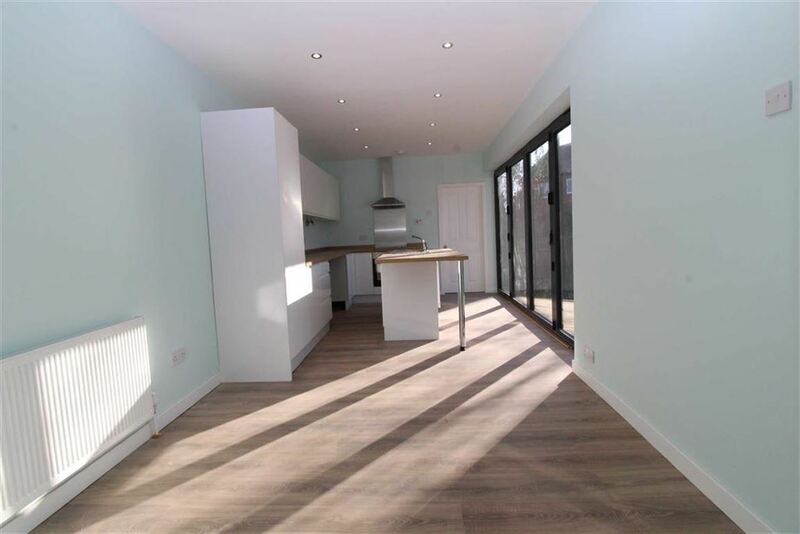 Trading Places are delighted to offer to the market for sale this outstanding extended three bedroom semi detached bungalow. 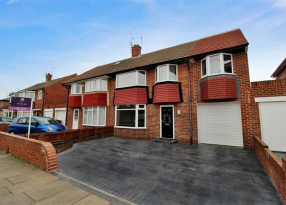 Located in a highly sought after area of Monkseaton in a cul-de-sac on Chatsworth Gardens. 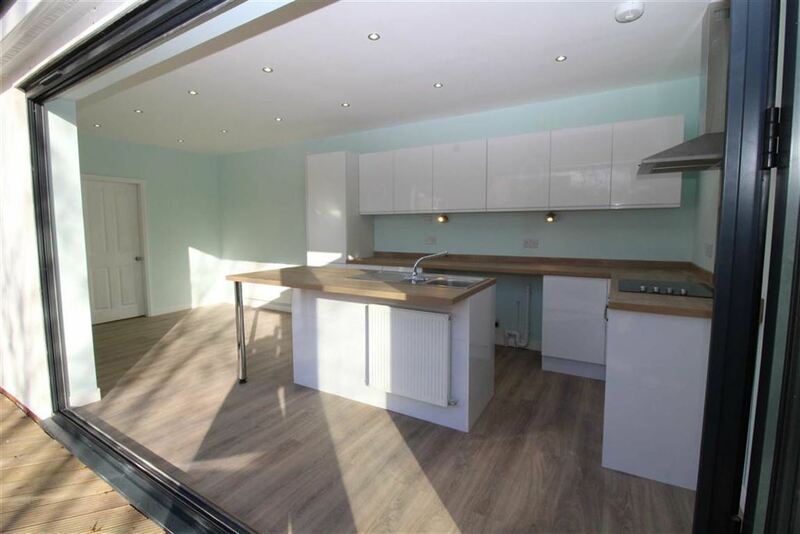 The property has been fully refurbished throughout by the current owner to a very high standard and has also been extended to the rear, creating a spacious light and airy modern dining kitchen with bi-fold doors, a separate utility room, a study area off the kitchen and a third bedroom. 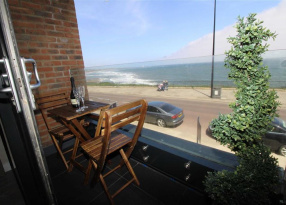 The property is conveniently situated close to local shopping facilities, amenities and has easy access to transport links and metro links for commuting into Newcastle and other coastal towns, and popular local schools are within walking distance. Benefiting from gas central heating, double glazing and briefly comprising of:- Entrance hallway, lounge with feature fireplace with open recess and double glazed french doors to the rear leading out to the decked patio, study area leading into a fantastic light and airy dining kitchen fitted with modern white high gloss wall and base units with built in appliances and central breakfast bar island with fitted base units, double glazed Bi-fold doors to the side opening out to the decked patio area of the Southerly rear garden, utility room fitted with matching units as the kitchen, three bedrooms the master to the front with bay window and a contemporary style bathroom with stylish four piece suite. 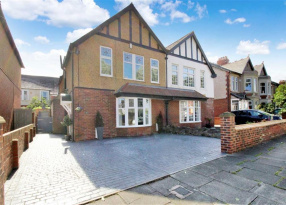 Externally there is a double block paved drive and frontage offering ample parking for up to three cars and to the rear a good size rear Southerly garden with decked patio area. 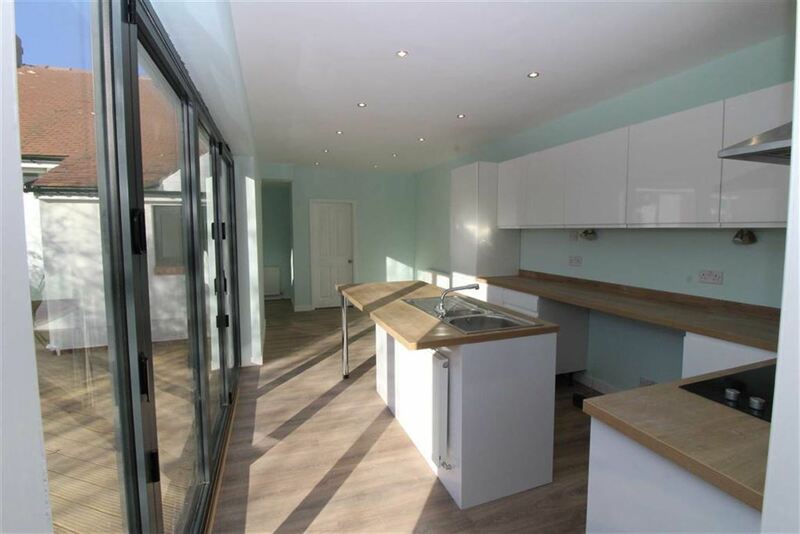 The property is offered for sale with no upper chain details and viewing is strongly recommended to appreciate such a beautiful spacious versatile home. 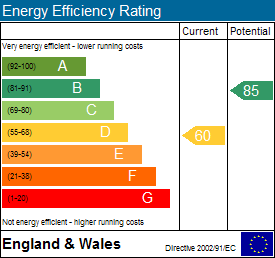 Please call our branch on 0191-2511189 to arrange an appointment. 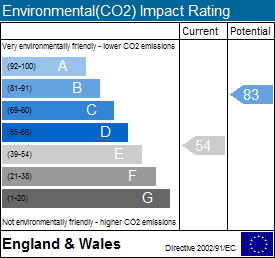 EPC Rating D.
Off the dining kitchen at the rear of the property there is a useful utility room with matching easy clean white units and wood effect bench tops providing space for washing machine. 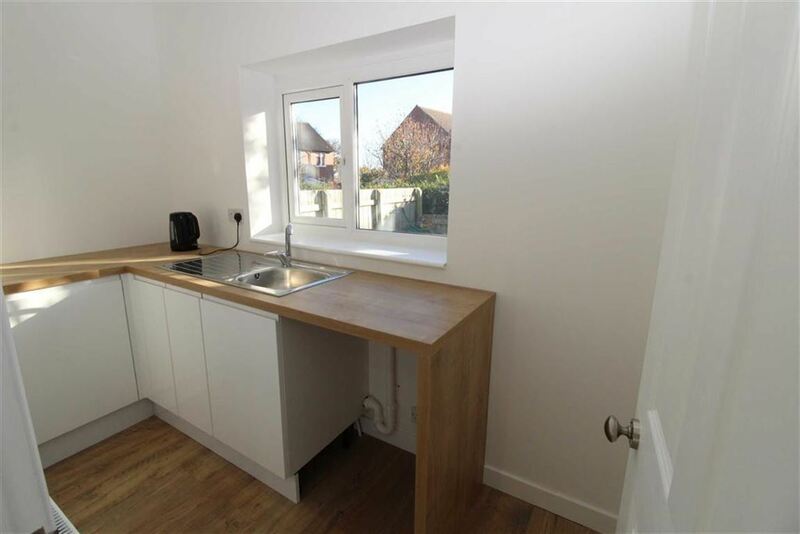 There is a stainless steel sink and ample storage space. 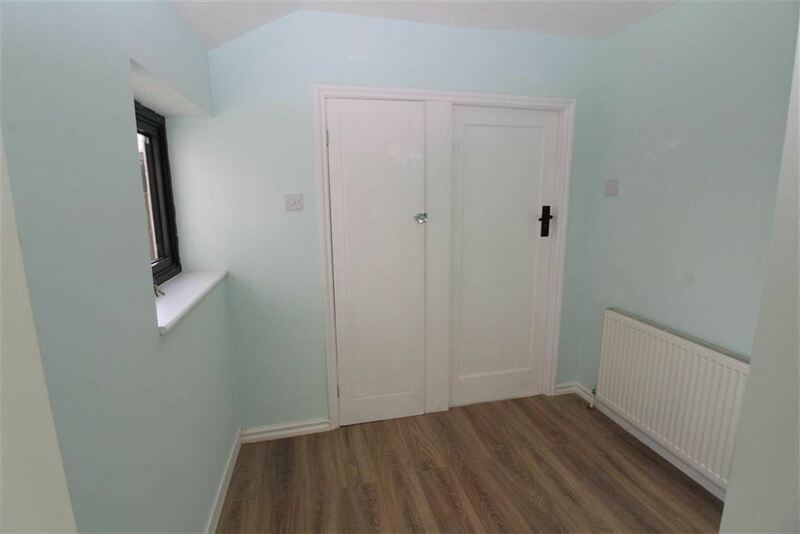 This room also has spotlights and a double glazed window to the rear, radiator and wood flooring. 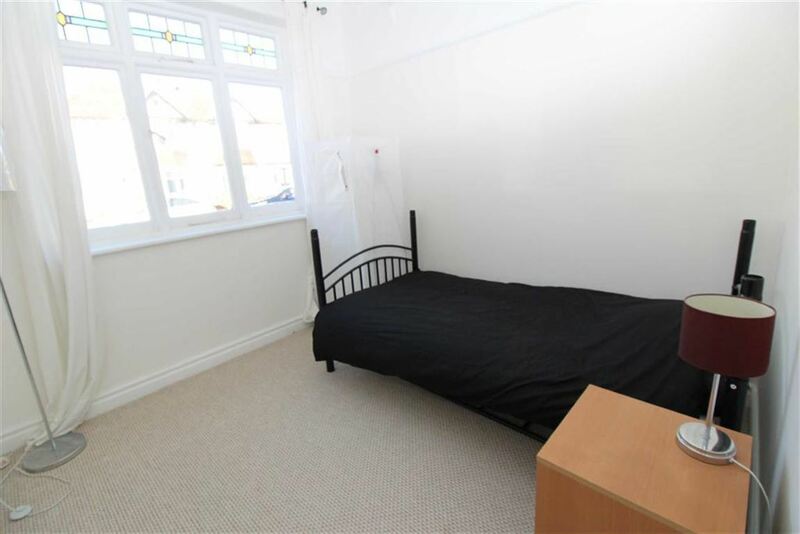 This good sized third bedroom could be used for a variety of purposes, hobby room etc. 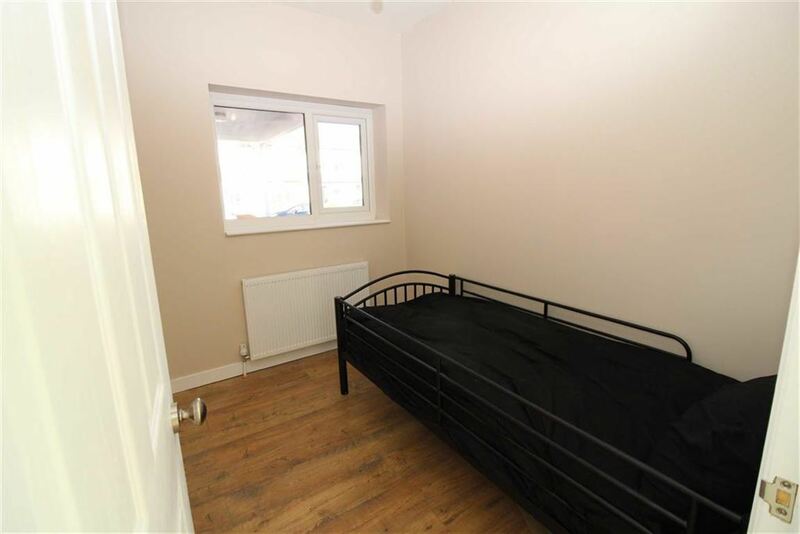 It has a radiator and double glazed window to the front. 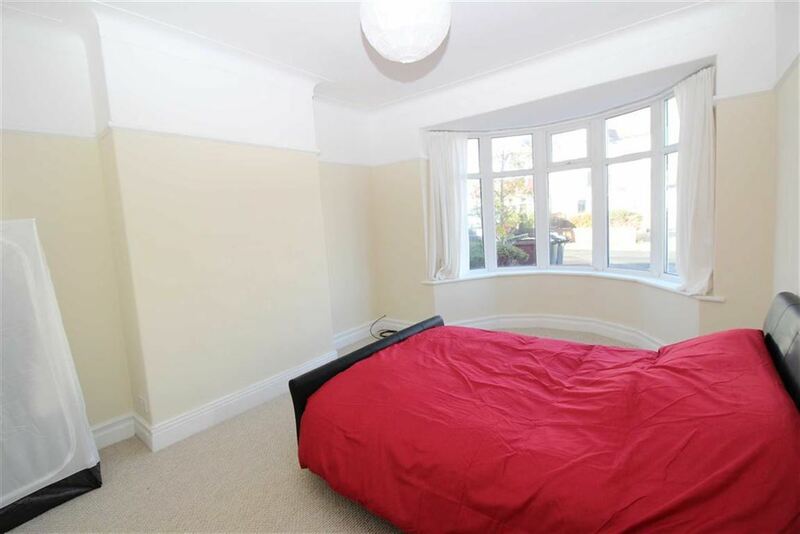 This bedroom is to the front of the property and has a double radiator and double glazed window to the front. 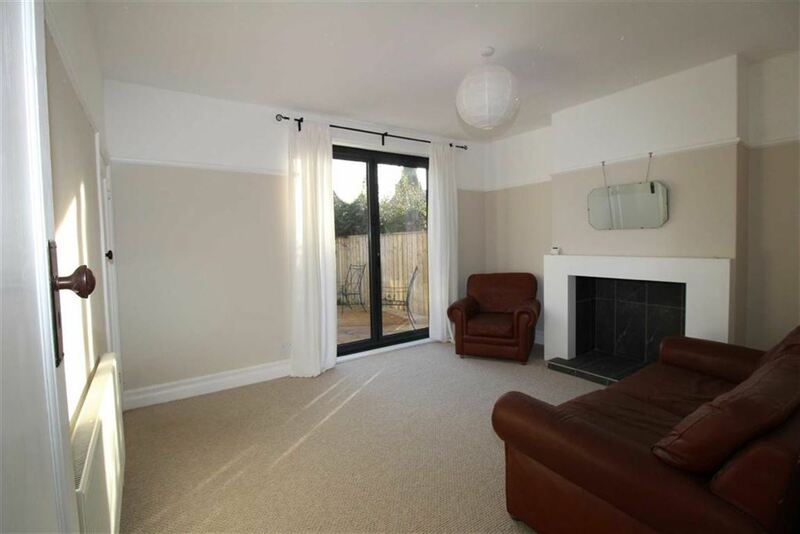 Double glazed bay window to the front, chimney breast and alcoves, picture rail an radiator. 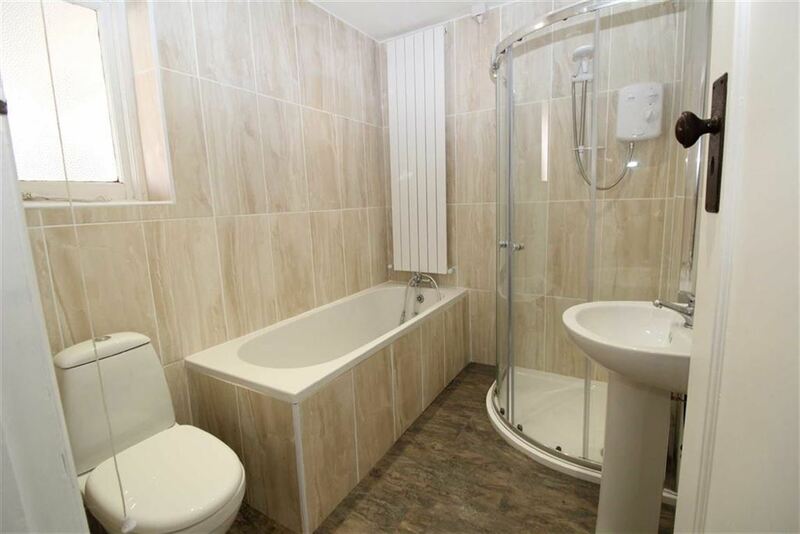 Contemporary style white four piece suite comprising of:- tiled panel bath, corner glass shower cubicle with electric shower, low level WC, pedestal wash hand basin, filly tiled walls, double glazed frosted window to the side, panelled radiator above bath and recessed spot lighting. 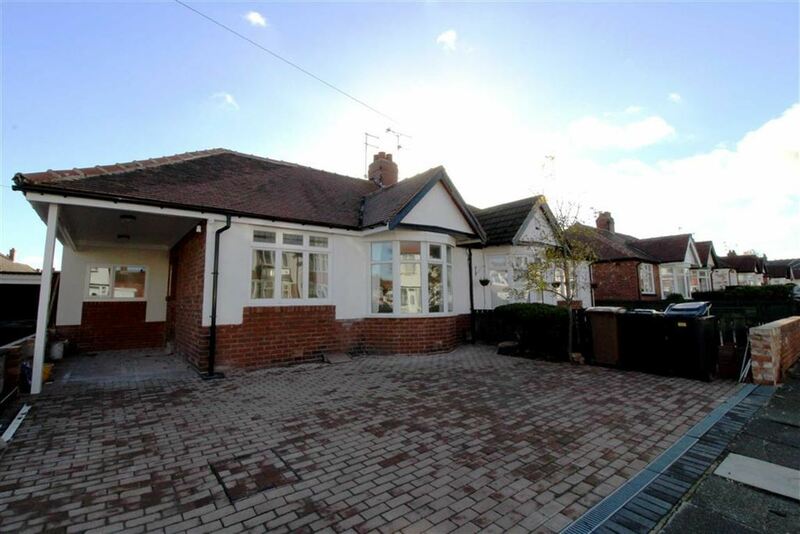 Front:- Block paved drive and frontage providing off street parking for up to three cars. 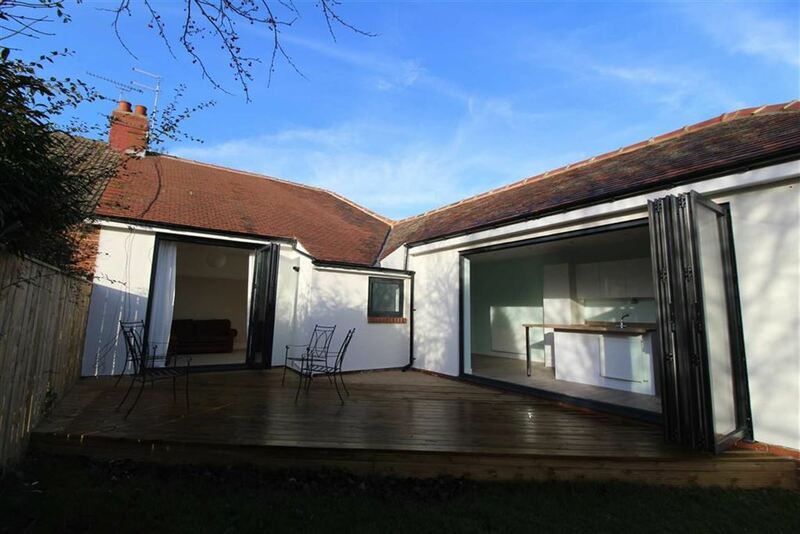 Rear Garden:- Fenced to sides and walled rear, Southerly aspect, laid to lawn with large decked patio terrace.